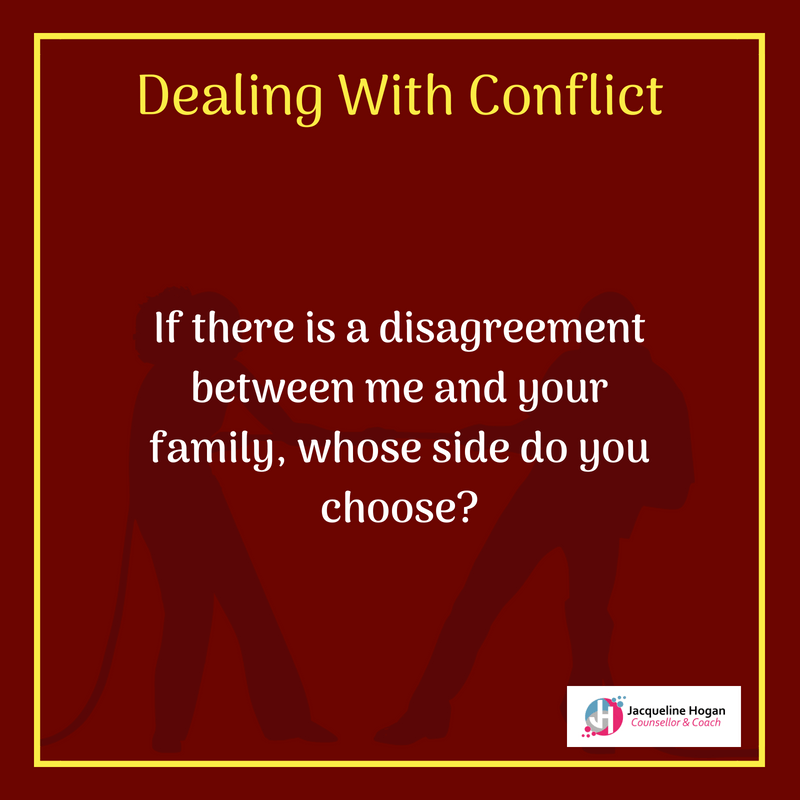 Dealing with conflict in your relationship can be stressful and frustrating for you and your partner. 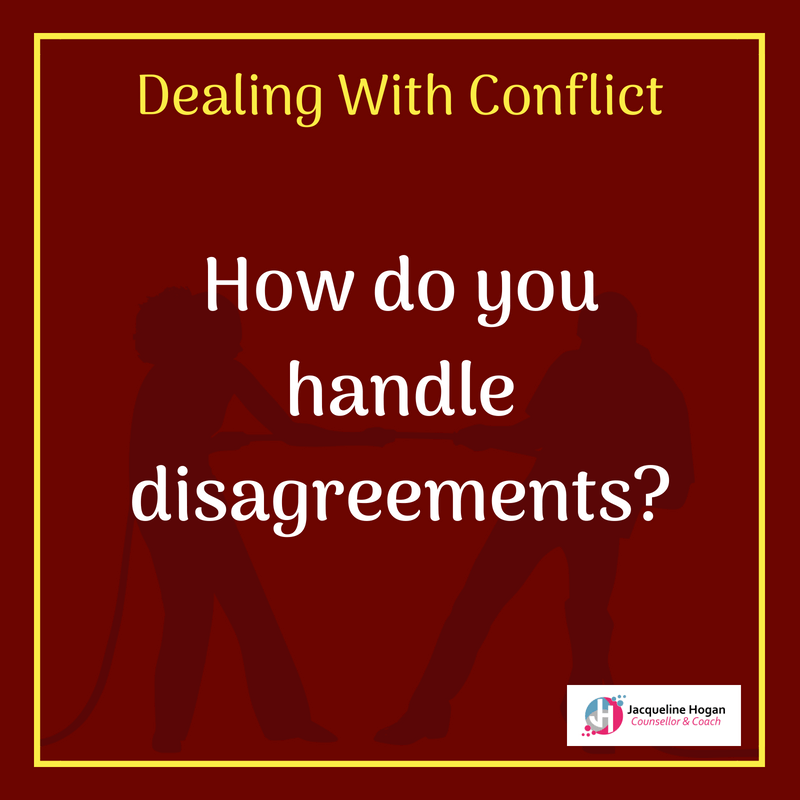 How you handle conflict can be the difference between a happy compromise ‘win-win’ situation or a downward spiral of negativity and bitterness that leaves a sour taste long after the issue is behind you. 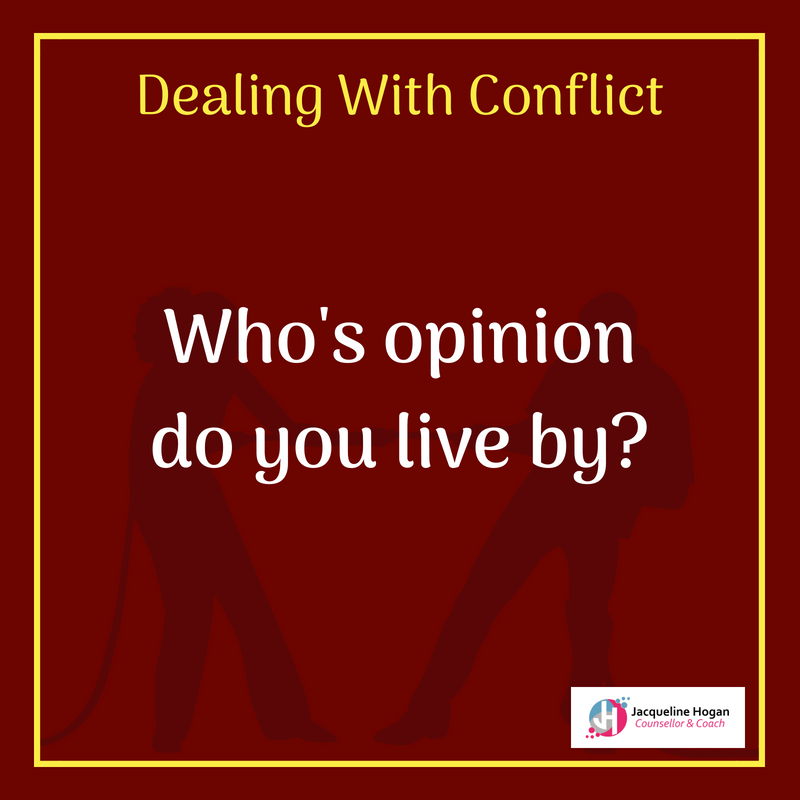 Having good communication skills, being willing to compromise, and having a mutual understanding of each others beliefs and values, will help you to come up with solutions to make you both happy and overcome potential conflicts easier. But Our Relationship is Already Great! 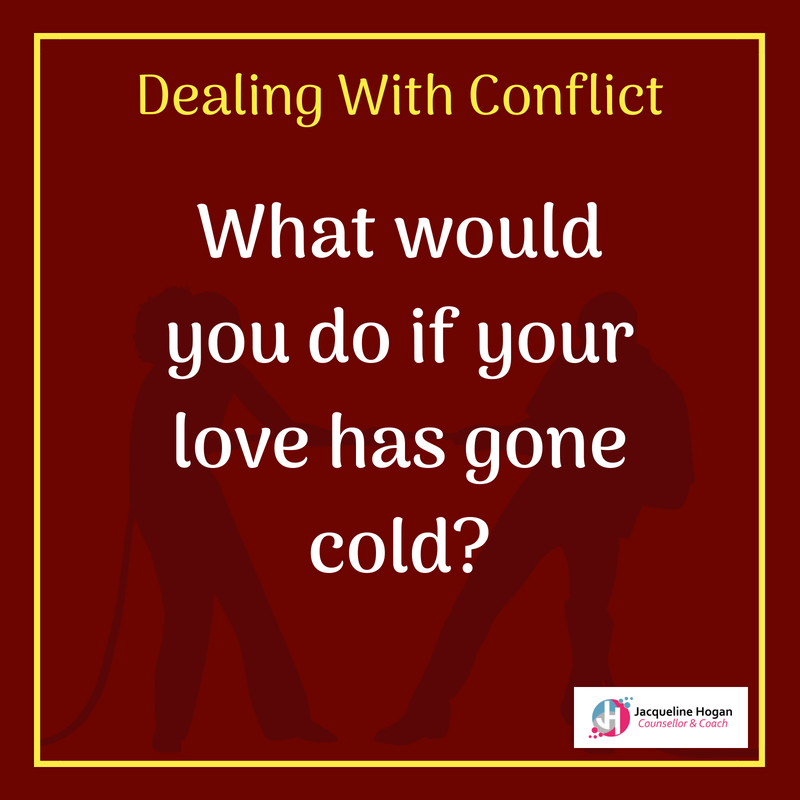 If you have a great relationship and feel your can navigate any potential conflicts already that’s wonderful! 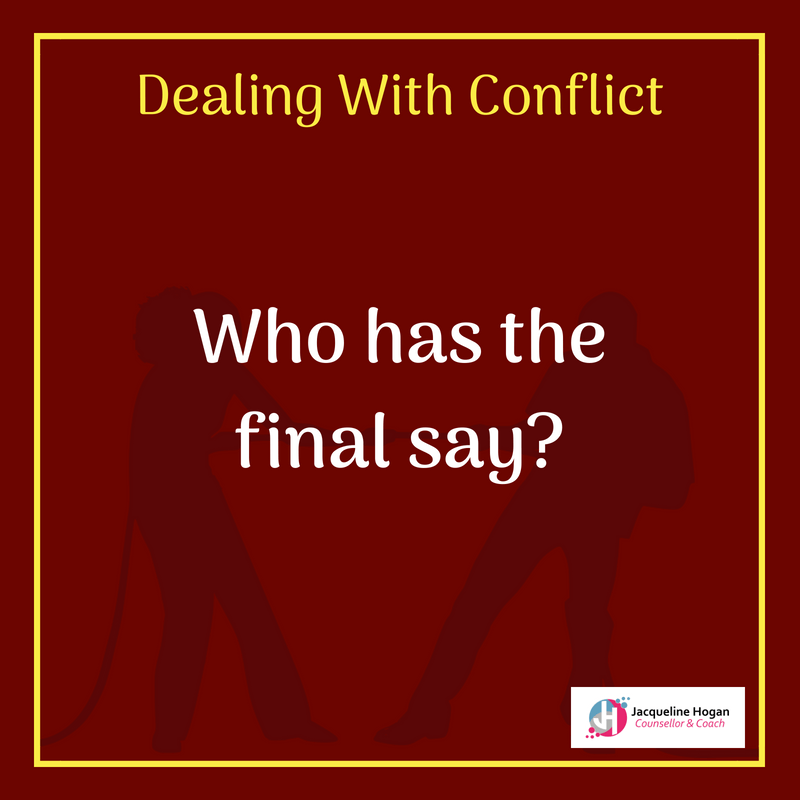 You can use the below ‘Conflict Cards’ to visualise the questions and talk through your points of view together. 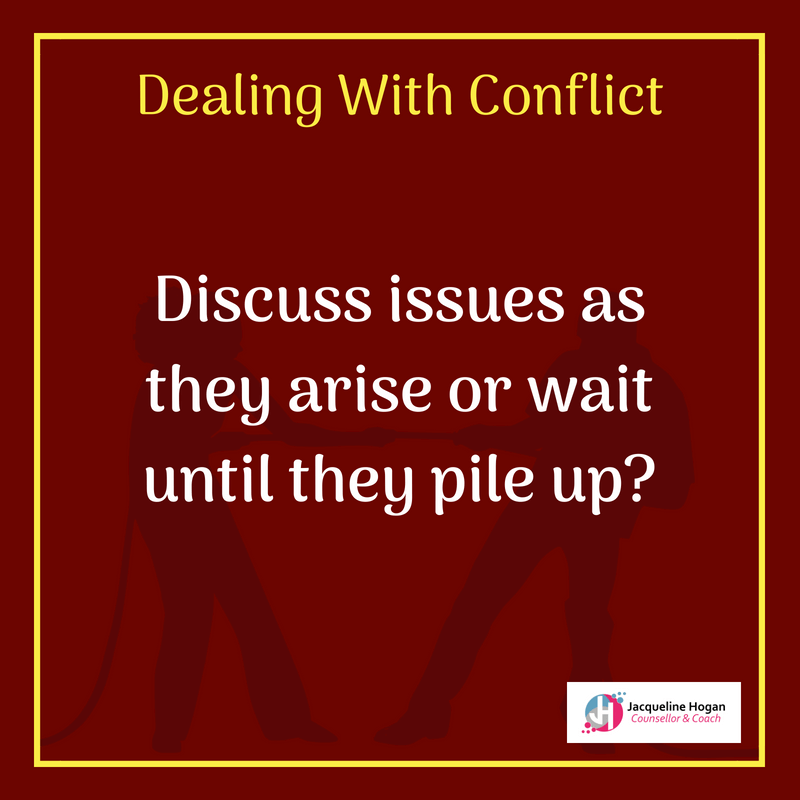 The conversations you have will build trust and establish a deeper understanding of each other. When a real life sticky situation occurs you will be more likely to ‘team up’ and find solutions together. This includes, finding a compromise, being creative, understanding, sharing, and finding the up-side of the new solution. And if you can do that calmly, with low stress and no resentment toward each other – You really are a great team! Instructions: Take in turns picking a card and discuss the question with each other. 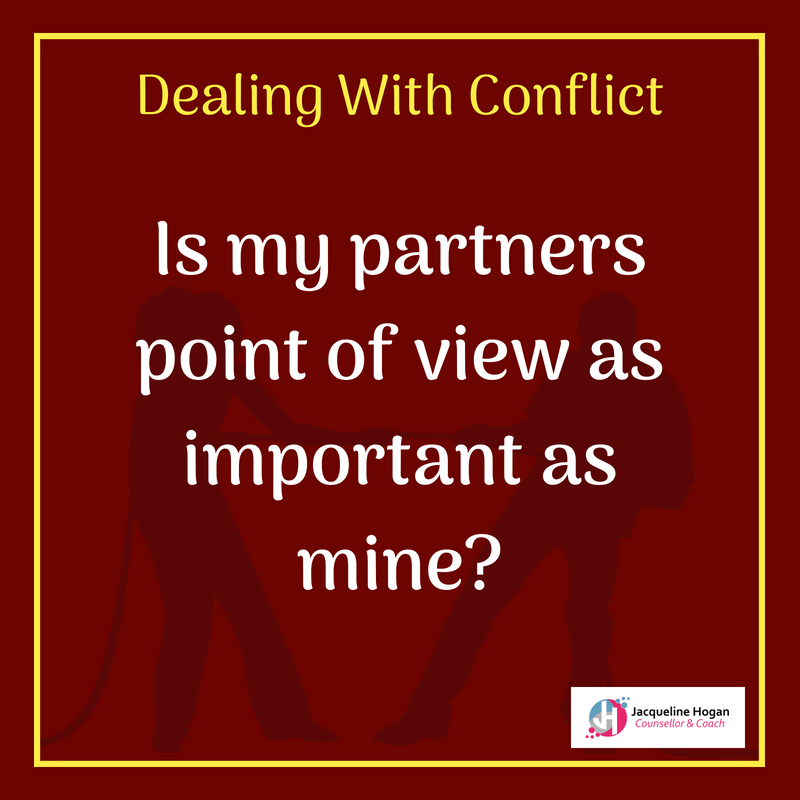 Be mindful to listen to your partner and uncover their beliefs, values, motivations and try to be understanding of their ‘why’. For example, If your wife wants to go to your in-laws for Christmas (again), and you’d rather spend it at home renovating or at the beach. You may need to listen to why she wants to go to her parents. Is it tradition, does she not want to let her parents down, will she feel guilty if she does not go? Likewise, your wife can learn to understand that you want to use the Christmas break efficiently and finish renovations to feel accomplishment and proud of where you live. She can learn to understand that you want to spoil your family and have a great time together at the beach, with no other distractions. She can learn that you are itching for the sand and the surf after working long and hard all year in the office. How did you go? Still together? 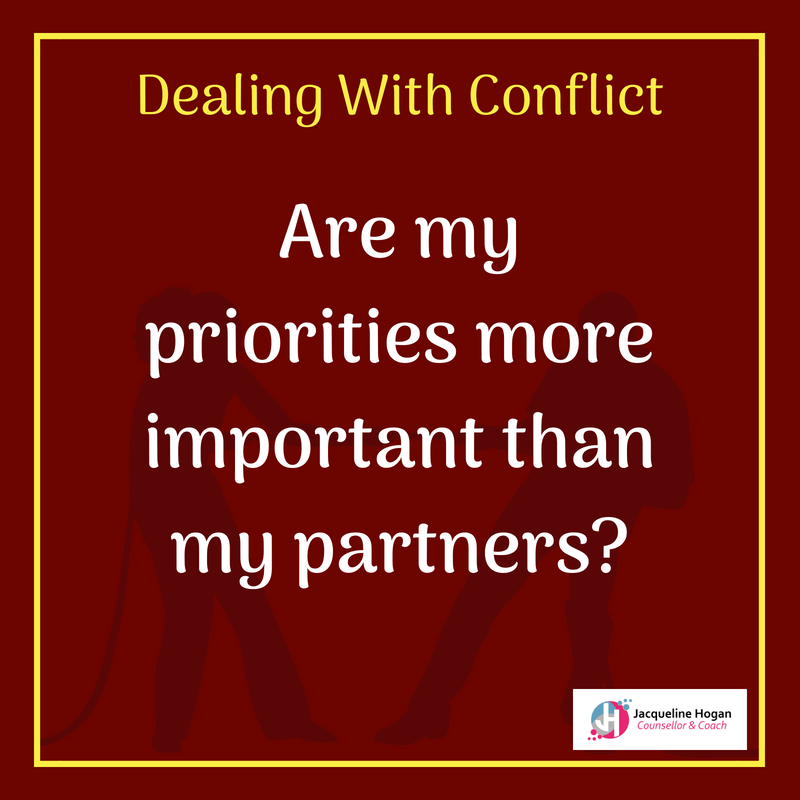 Used with the right intention, the Dealing with Conflict Cards are beneficial for your relationship, building a strong foundation for your relationship to grow and be resilient for many years to come. 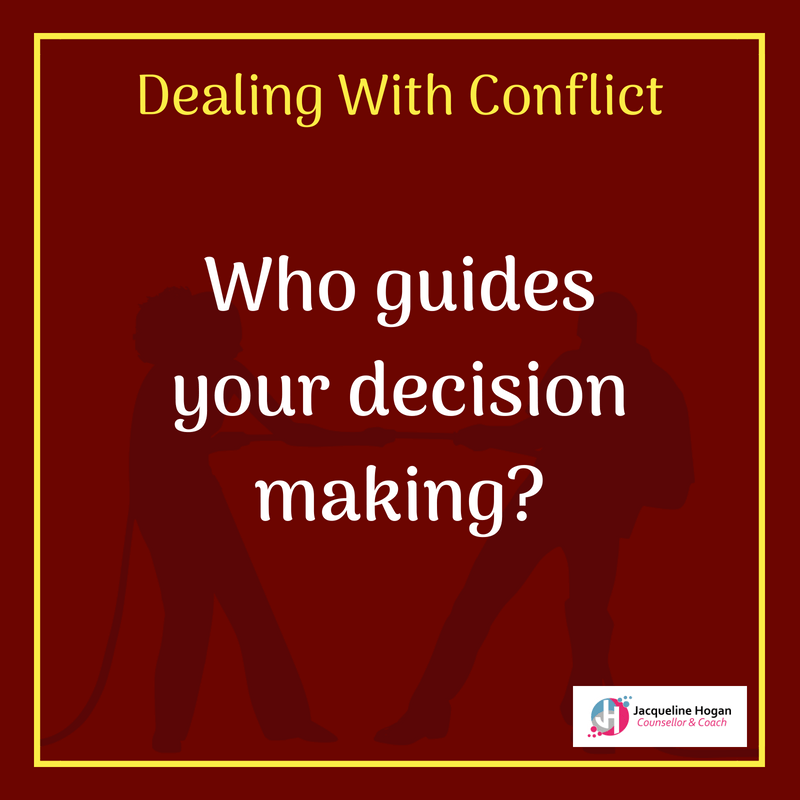 If your relationship feels like a tug of war, seeing a counsellor and relationship coach to work through specific issues and get practical communication skills can be a great move. 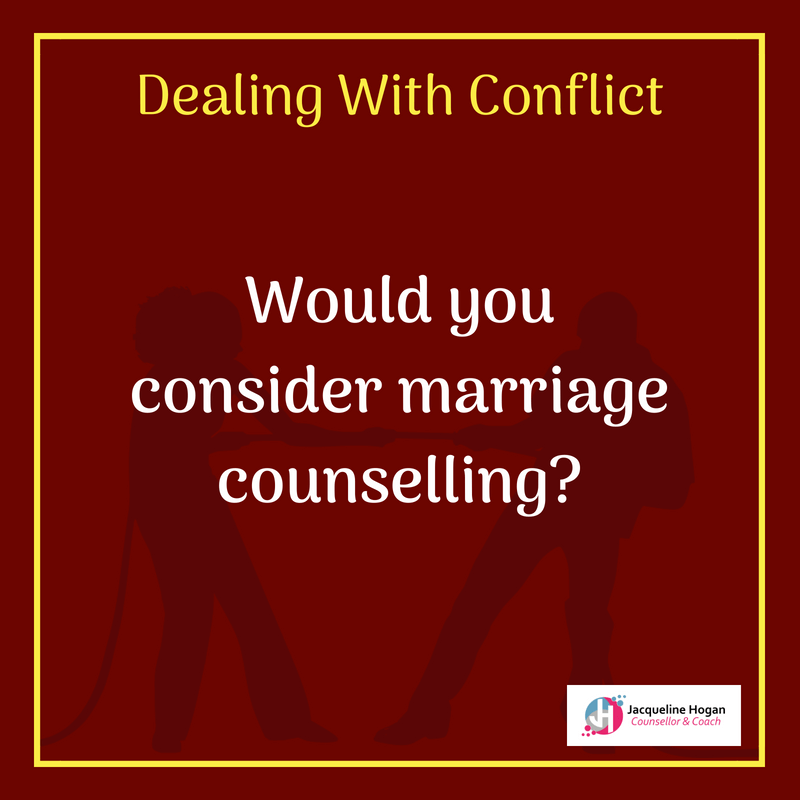 To learn more about the benefits of relationship counselling and coaching with me click here, or get in touch for a chat.